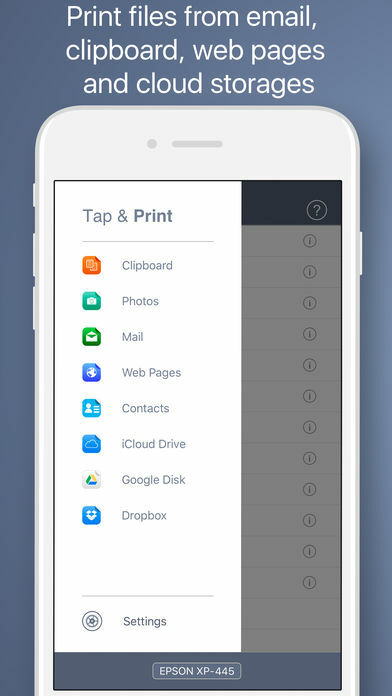 Tap & Print makes printing documents and photos amazingly easy and convenient. 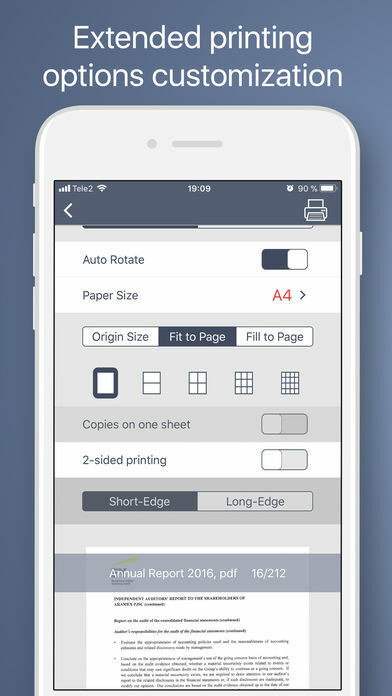 Just select any document, customize printing settings, quality and print your document in a matter of seconds! 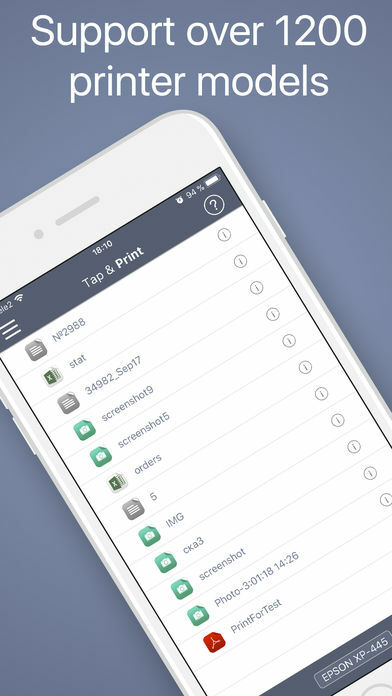 With Tap & Print you will only need iPhone/iPad and printer! 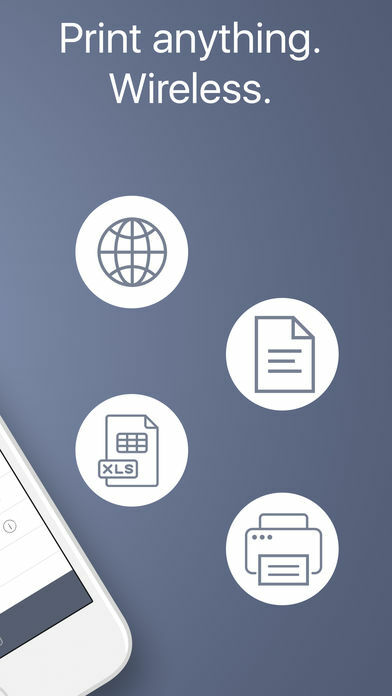 – Over 30 file types supported: PDF, DOC, XLS, PPT and so on. 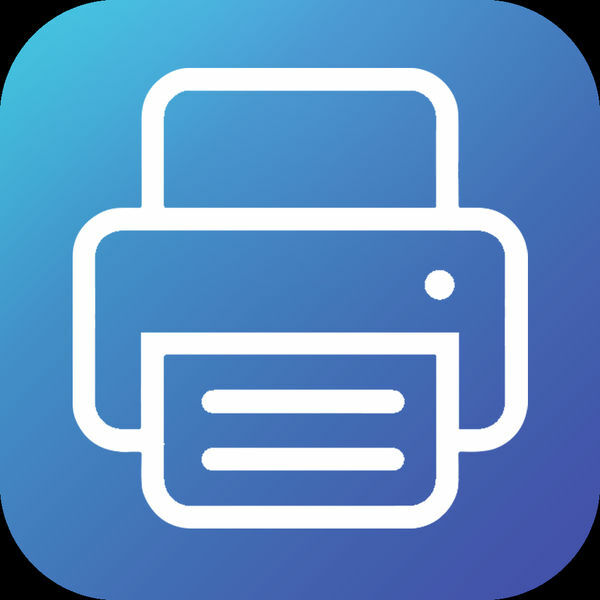 Tap & Print supports over 1200 printer models, including Canon, Dell, Epson, Xerox, HP, Kyocera, Lenovo, Lexmark, Oki, Ricoh, Samsung, Sharp, Brother and other printer models that support Air Print technology. 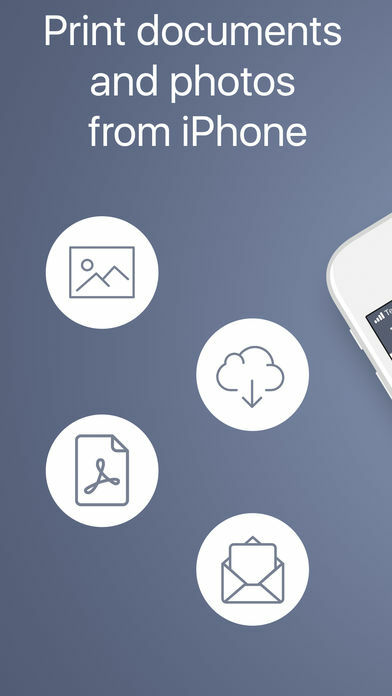 Moreover, we add new printer models with each app update! Use the test print option on install to determine whether your printer model is supported. Title of Service: Premium. Length of Subscription: 1 month. Price of Subscription: $14.99 every month. Payment will be charged to iTunes Account at confirmation of purchase. Subscription automatically renews unless auto-renew is turned off at least 24-hours before the end of the current period. Account will be charged for renewal within 24-hours prior to the end of the current period, and identify the cost of the renewal. Subscriptions may be managed by the user and auto-renewal may be turned off by going to the user’s Account Settings after purchase. Any unused portion of a free trial period, if offered, will be forfeited when the user purchases a subscription to that publication.